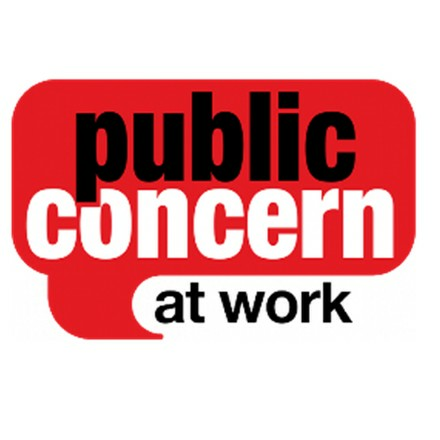 Public Concern at Work aims to help make whistleblowing work so that dangers, wrongdoing and serious risks that threaten the public good are deterred or at least detected before serious damage is caused. We pursue this aim through our free confidential advice line, the support and services we provide to organisations, our policy work and our public education activities. Through these activities we promote the role of whistleblowing in furthering organisational accountability, individual responsibility and public confidence. All our activities help to promote the public interest and are for the public good in that they benefit citizens, consumers, patients, regulators, shareholders, tax payers and the vulnerable, both individually and collectively. We were closely involved in setting the scope and detail of the Public Interest Disclosure Act 1998 (PIDA), which provides a framework for the promotion and protection of public interest whistleblowing. We monitor the operation of the Act in the workplace and in the legal system and we promote its approach to corporate and public governance across the UK and abroad.